Joesley and Wesley Batista, majority owners and controllers of JBS, have admitted bribing politicians and in a deal with prosecutors have agreed to pay USD3.2 billion in fines over the next 25 years. Joesley Batista provided prosecutors with a recording of Brazilian President Michel Temer endorsing the payment of a bribe by JBS to the former Speaker of the lower house of the Brazilian Congress, Eduardo Cunha, who was recently jailed for corruption, money laundering and tax evasion. The release of this recording has intensified a major political and economic crisis in Brazil. Workers, who already subsidize corruption with their taxes, low wages and unsafe work places, stand to lose more through instability and crisis. 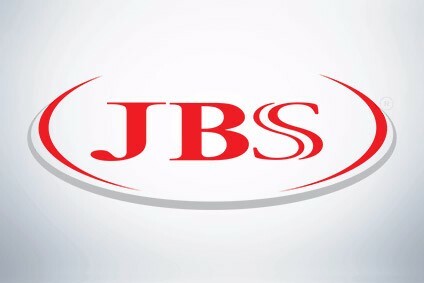 JBS grew to be the second largest food processing company in the world on the back of public money through multi-million dollar loans financed with extremely favourable conditions by Brazil's bank for economic and social development (BNDES) which has a 24% stake in the company. Before the recent announcement of the sale of assets in Uruguay, Paraguay and Argentina to its competitor Minerva, JBS operated in 22 countries with a turnover of USD52 billion and profit of USD115 million. More asset sales are expected. On the way to its dominant global position in meat, the company closed small plants, fought against campaigns to improve safety and sourced cattle from slave farms. In March, the company was exposed in the Brazilian federal police operation 'Weak Flesh' which uncovered the marketing of rotten meat and bribes to inspectors to overlook unsanitary practices. The IUF Latin American Region is providing practical and political support to our Brazilian affiliates in the protests and demonstrations against political corruption and the accompanying practices of corrupt politicians and entrepreneurs - attacks on workers' rights.